When I started using cloth diapers on my son, I needed to find a natural detergent to use with them. I found Nellie's All Natural Laundry Soda and gave it a try. A year later, I am still using it! Nellie's Laundry Soda is hypoallergenic, and will leave your clothes feeling soft and smelling fresh - no chemicals needed! 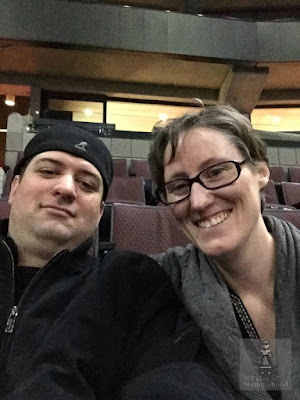 You can connect with Nellie's All Natural on facebook or twitter- feel free to tell them I sent you (not necessary, but always nice!) The Laundry Soda is very concentrated, so 1 scoop is all that is needed. In addition to Laundry Soda, they have a number of other products including Dishwasher nuggets, dryer balls, towels and more! Visit the website to learn more. 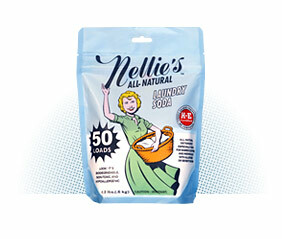 Nellie's All Natural has sent me a 50 load bag of laundry soda to use, and they want to offer one of my readers the same item! To enter is simple, you can use the rafflecopter form below!